Just joined the site seems very informative. ..
Have had lots of sports bikes over the years. 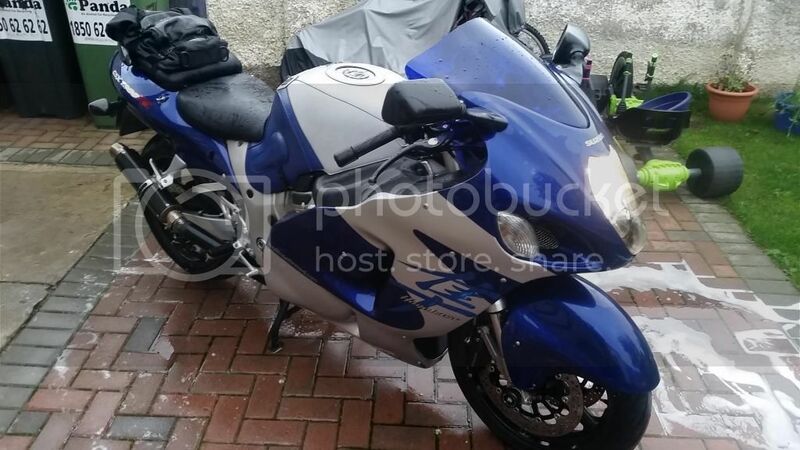 Last bike was a shitbox zx12r that broke my heart it gave me so much trouble! Looking forward to learning loads from you guys. . Welcome! Looks pretty clean for a 14 yr old! Nice color! My daughter Erin went on holiday there just last year and loved it. You guys must really know the best tires for the 'wet' eh?